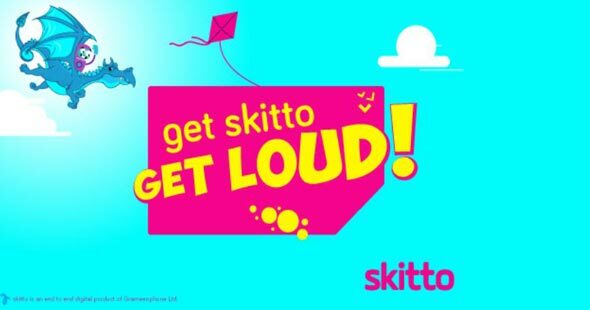 Skitto is the Grameenphone Special Prepaid package. Every person can buy GP Skitto SIM & enjoy special call rate and internet offer 2018. GP Skitto SIM user can enjoy Lowest call rate and Internet package. To enjoy a special internet package, You can buy a New Skitto SIM. Grameenphone Skitto SIM price is 100 TK. Go to your nearest Grameenphone customer care center and buy Siktto Prepaid package. To buy a new SIM card, Customer must need a Passport size photo & NID card photo. Skitto customers will enjoy cheap voice call rate for 24 hours. GP Skitto SIM user will get community call rate at 25 paisa per minute and other GP or local number at 60 paisa per minute. Thank you for reading GP Skitto SIM offer 2018. You can also check GP New SIM Offer 2018.